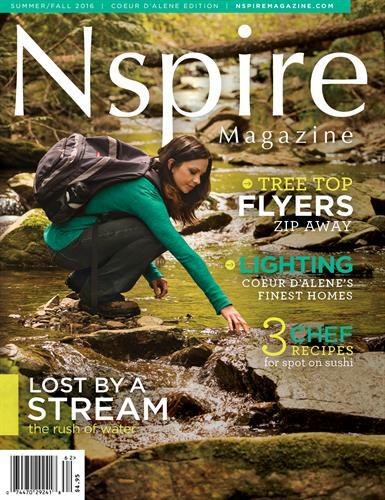 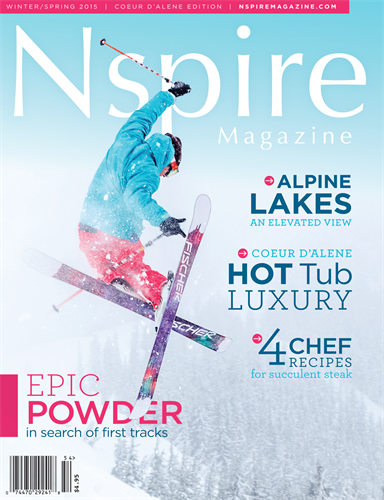 Every issue of Nspire Magazine features recipes from the regions top chefs, takes you on great outdoor adventures and getaways, and opens the doors to beautiful homes and architecture. 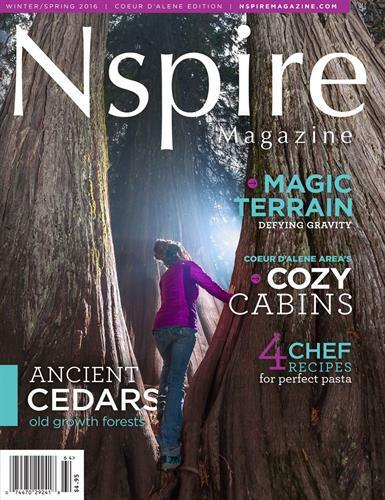 Nspire will also introduce you to local artists, offer fitness tips, organic gardening techniques, and healthy foods. 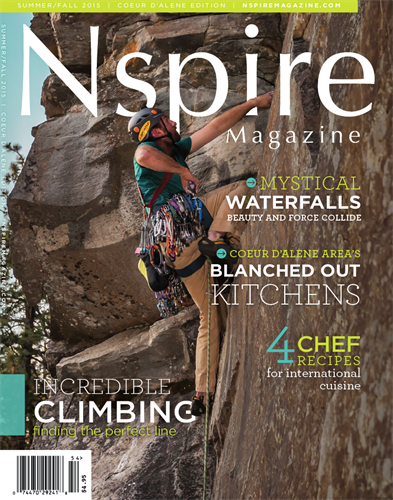 Live Nspired.